Char Dham is one of the best pilgrimage tours in Uttarakhand. 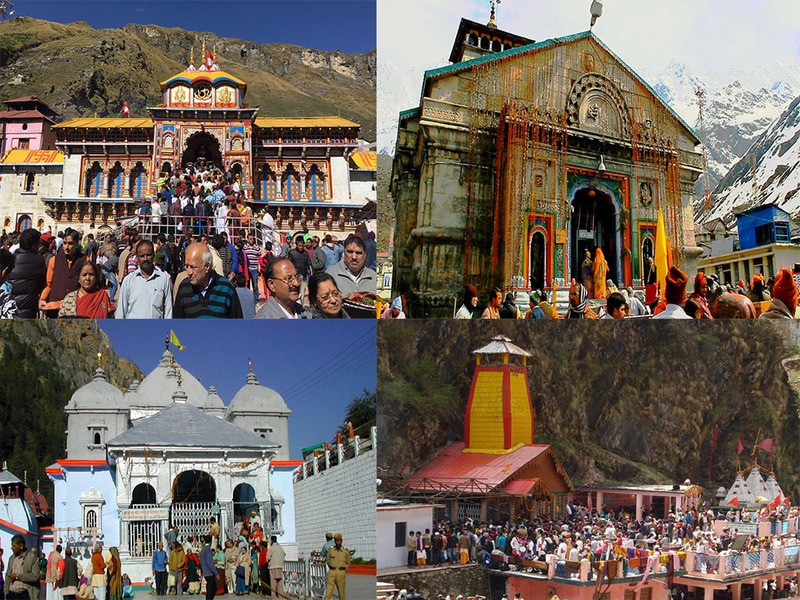 It is a holy pilgrimage tour in Uttarakhand composed of four places: Gangotri, Yamunotri, Kedarnath and Badrinath. 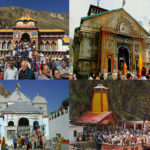 Char Dham Yatra is the most visited Yatra in India, it is a world renowned Hindu pilgrimage tour visited by millions of pilgrimage tourists in India. These four Dhams are a landmark site for Hindus. These four Dhams are the most holy way to attain salvation. Our representative will pick you from the Haridwar Railway station or Dehradun Airport to Aalia resort, a luxurious 5 star hotel located on the banks of the sacred river Ganga at Haridwar. After relaxation and refreshment in the luxury ambience of the resort we are heading to Har-ki-pauri for the Holy Aarti darshan in the evening 4.30. After Aarti the pilgrims come back to resort for the Welcome Dinner and detailed briefing of Char Dham Yatra. Overnight stay at Aalia Resort. Arrival- Relaxation and Refreshment at Resort. Early in the morning at 7 AM Havan and Poojan on the bank of the river Ganga at Hotel for the blessings of Char Dham Yatra. The sacred Dham yatra will begin by 8.45 AM from at the helipad at the resort, flying to Kharsali Helipad (Yamunotri temple). Travelling from Kharsali Helipad to temple by riding on the back of a pony or by Palki. It is a 7 kilometers ride towards temple. 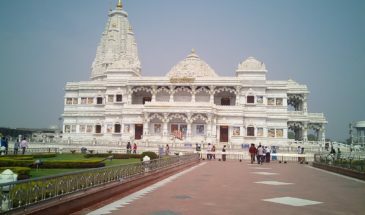 After darshan the pilgrims come back to Kharsali for sightseeing and overnight stay. 7 AM Havan and Poojan. 10 AM Kharsali Helipad to Yamunotri temple riding on the back of a pony or by Palki Sightseeing and overnight stay at Kharsali. After breakfast at 8.30 AM the group is flying from Kharsali to Harsil helipad. From Harsil we go by car to Gangotri temple. The distance is around 20 kilometers. VIP darshan will be provided. Priest (pandit) is available for special poojan . Harsil is a beautiful valley of dense forest and green mountains. On the way there are many beautiful spots where you can enjoy the beauty of the nature and take photos to make your journey memorable forever. You will be blessed by the evening Aarti Darshan at Gangotri. Dinner and overnight stay at Gangotri. 8.30AM flying from Kharsali to Harsil helipad. 9.30 AM Harsil to Gangotri temple by car. 8 AM Gangotri to Harsil helipad. 9 AM Harsil helipad to Guptkashi. 12.15 PM Guptkashi to Kedarnath. Afternoon coming back to Guptkashi Sightseeing and overnight stay at Guptkashi. Day 4 – Visit Badrinath At 8 AM the group is going to Sampooranayatra helipad. Then we proceed to Badrinath from Sampooranayatra helipad at Guptkashi. On arrival at Badrinath helipad the group will transfer to hotel. After darshan the group is going to Mana Village, the last border of India with China for sightseeing. At the evening we attend Swarna Aarti at Badrinath Temple. Dinner and overnight stay at Badrinath. Program Summary: 8 AM Going to helipad. 8.30 AM S helipad to Badrinath helipad. Afternoon Sightseeing at Mana Village Evening Swarna Aarti at Badrinath Temple. Early morning at 4 AM temple darshan with Vishnu sehastranam path (optional). Sharp 8.45 AM soon after the breakfast we are flying back to Haridwar. While we are heading back, we can see the beautiful over view of the region. Especially the picturesque view of the confluences is an eye-candy for nature lovers. We are flying between the beautiful valleys of thick forest. We fly over the 5 confluences like Vishu Prayag, Nanda Prayag, Karna Prayag, Rudra Prayag and Dev Prayag. On arrival at Haridwar, we proceed towards Maa Chandi Devi Temple. 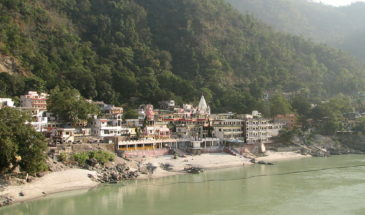 Soon after that we are visiting Rishikesh. 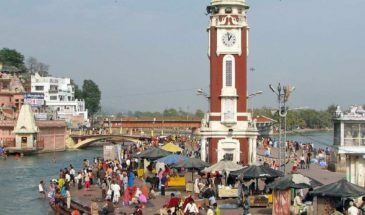 We cover Laxman Jhulla , Ram Jhulla (hanging bridge over river Ganges) sightseeing, temples and shopping. Evening we are coming back to Aaliya resort for dinner and overnight stay. Evening Aarti at Haridwar (Optional). The next day everyone checks out resort before 12.15 PM. Drop off to Haridwar Railway station. 4 AM Badrinath Temple Darshan. 6.45 AM Bedrinath to Haridwar. Tour Cost: 1,95,000/- Thousand Per Person. Initial Booking Amount Rs. 10,000/- (Non- Refundable).